If you’ve been around here for a while you might have noticed I don’t have many pork recipes that don’t involve bacon somehow. To be honest, I’ve never been a fan of regular pork — you know, pulled pork, pork loin, pork chops and the like. 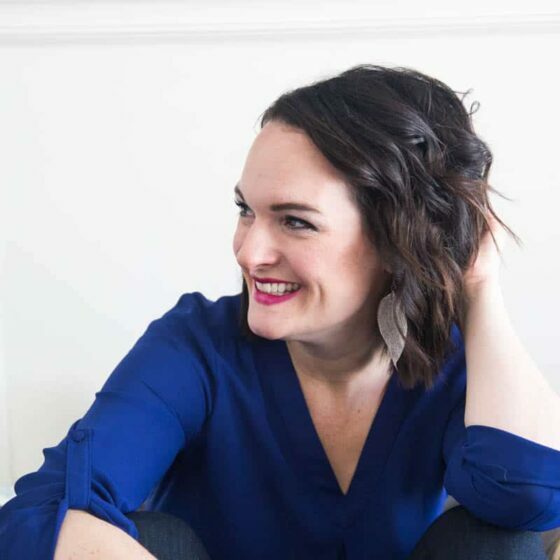 It wasn’t until I wrote my cookbook that I finally learned to love (some of) it. 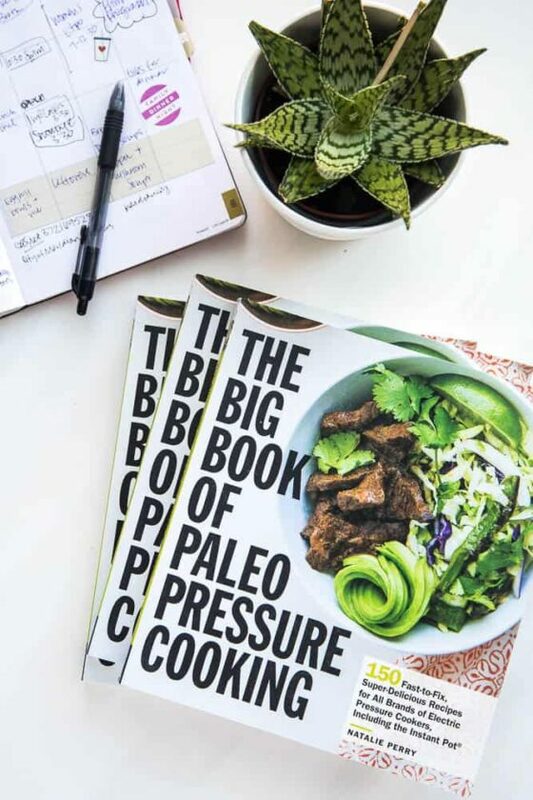 And the chapter I dreaded the most became the home of some of my most favorite recipes in the entire book! 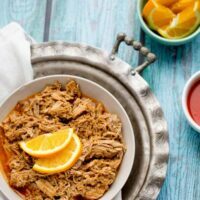 This orange pulled pork is one of them. Well, a tweaked version of it. 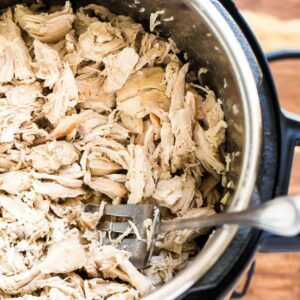 I made it Whole30 compliant, and I added Instant Pot instructions! By the way, one of the reasons why I hesitated diving into pork until now was because it was terribly hard to find clean pork. Lately we’re fortunate to be able to buy grass-fed/pastured beef, pork, and lamb from our local university, and I’ve been noticing antibiotic-free Open Nature brand pork popping up in our Costco. 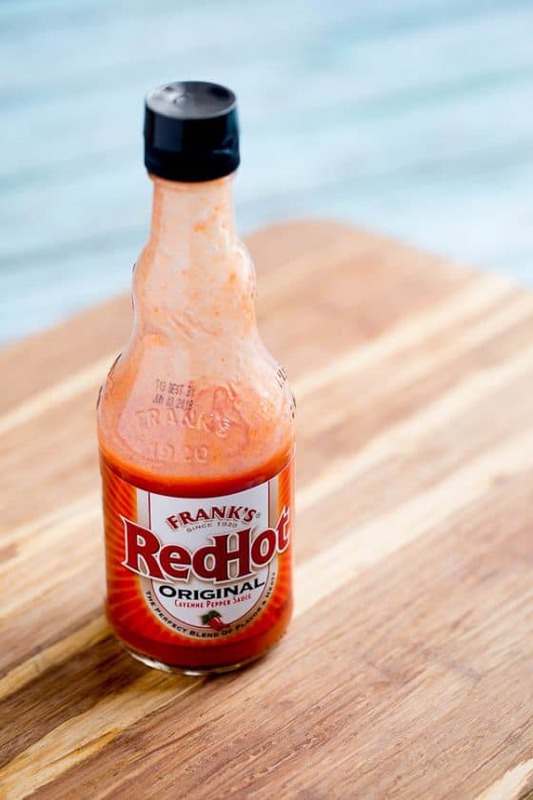 Another discovery I made during recipe development was that Frank’s Original Hot Sauce is paleo and Whole30 friendly! Now you can buffalo everything to your heart’s content! 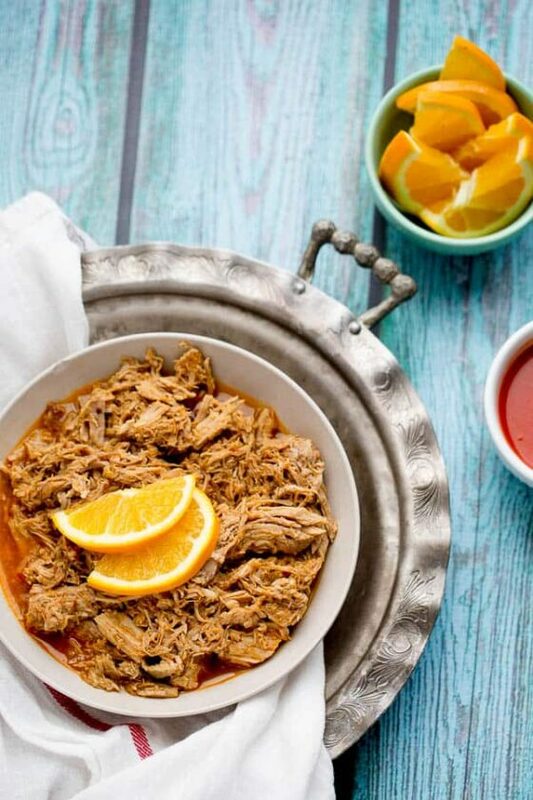 You’ll love this spicy-sweet pulled pork! I love how the hot sauce plays off the bright, citrusy orange. You can make it as spicy or as non-spicy as you want. Frank’s isn’t as spicy as regular Chalula-like hot sauces, so you can be more liberal with it. This is such a versatile recipe! Throw it on some baked sweet potatoes with a drizzle of paleo ranch (my personal favorite! 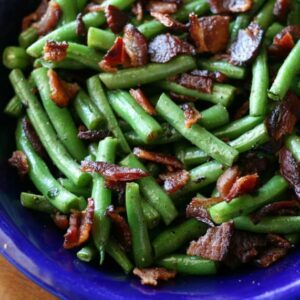 ), serve it over salad greens, or with squash noodles, jasmine rice, or cauliflower rice. 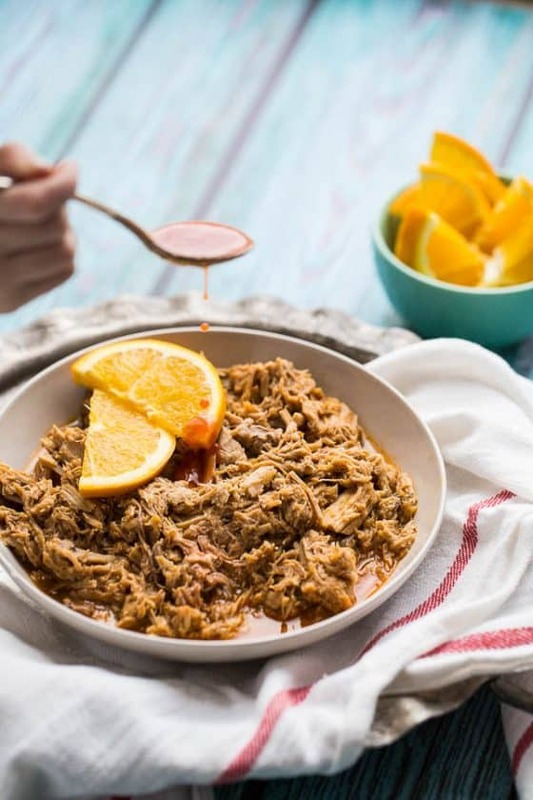 This sweet and (slightly) spicy meat is a fun twist on pulled pork! It's great in tacos, wraps, on baked potatoes, or any way you'd eat BBQ pulled pork. Combine the zest from the orange, the pepper flakes, sea salt, and garlic in a small bowl. Rub everything together with your fingers. Cut the roast into 3-4 pieces; rub the spice mixture all over the pieces of roast. Place the roast pieces in a 6 quart Instant Pot, fat-side up. Pour 1/3 cup of hot sauce over the roast. Close the pot, set the steam release handle to "sealing", and set it on meat/stew for 60-75 minutes, depending on how much meat you're cooking. While the roast is cooking, combine the juice from the orange (about 1/4 cup), coconut aminos, dates, and rice vinegar in a small skillet. Cook it over medium heat and let it simmer for 10-15 minutes until it has reduced and thickened some. Smash the dates so they incorporate into the glaze better -- it won't be completely smooth. Set the glaze aside. 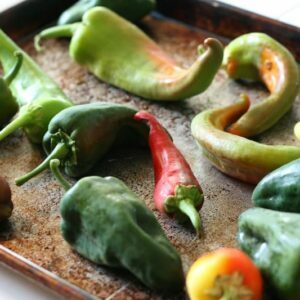 When the Instant Pot is finished cooking, use either the natural or quick steam release method. The meat should pull apart fairly easily. Transfer the roast to a large plate or platter, shred the meat, and return it to the cooking liquid in the slow cooker. Stir in the glaze, the remaining 1/3 cup hot sauce, and the juice from 1/2 of a lime. Taste, and add more lime juice or salt, if necessary. Serve with cauliflower rice, salad greens, squash noodles, baked sweet potatoes, or paleo tortillas. Slow Cooker Variation: Cutting the roast into pieces is optional. Follow the directions for preparation and place the pork in a 6-quart slow cooker. Cover and cook on low for 5-6 hours (for a loin roast) or low for 7-8 hours for a shoulder roast. Note: If you don't have or don't want to use dates, substitute 1/4 cup honey.